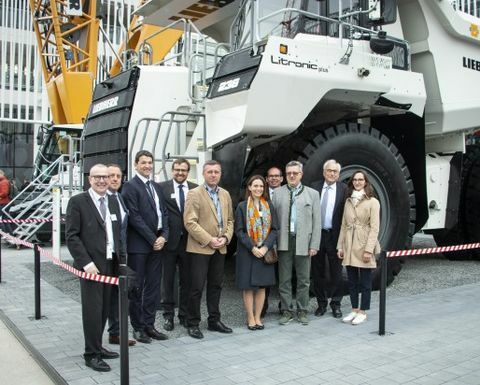 VA Erzberg aims to electrify the main haul road of its Erzberg mine site in Austria and to operate a fleet of Liebherr T 236 trucks from 2021. The electrification project could increase Erzberg's life of mine significantly and reduce CO2 emissions on site. 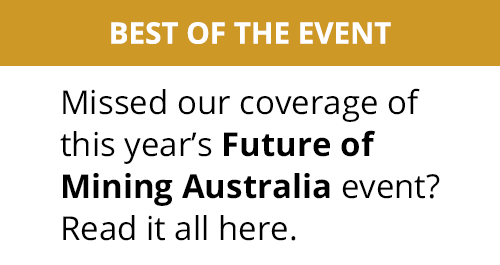 Liebherr said it is proud to participate and support VA Erzberg's initiative. 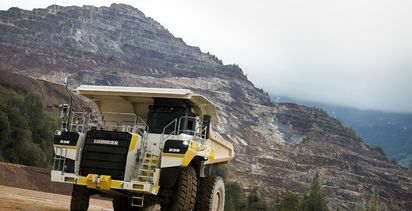 The T 236 truck, which had its world debut at MINExpo 2016, comes with Liebherr's diesel-electric drive technology. 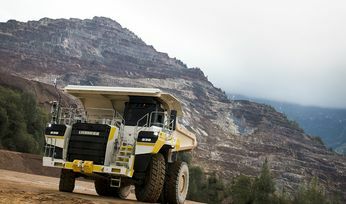 At the time, Liebherr said it is the first diesel-electric truck in the 100t class to incorporate an oil-immersed braking system with four corner retarding capabilities. 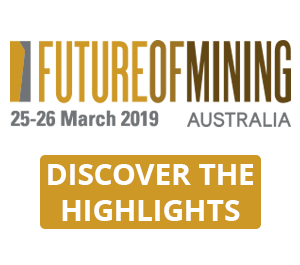 After the launch, the truck successfully completed its testing phase and started its first field operation trials at the Erzberg mine in 2017. 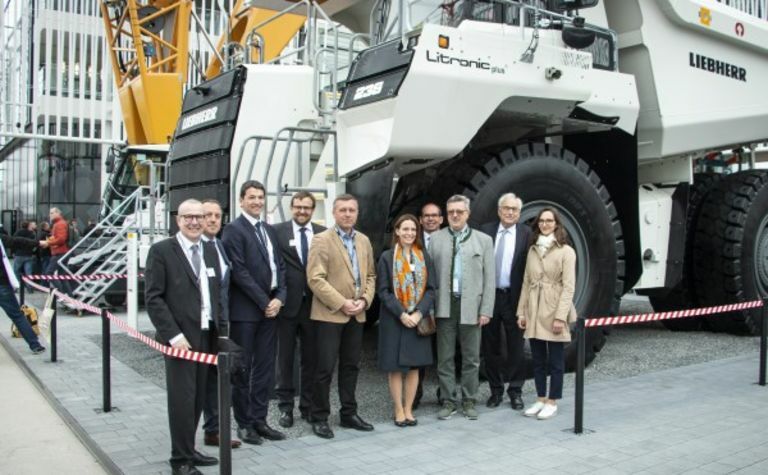 Representatives of VA Erzberg and Liebherr celebrated the new collaboration at this year's Bauma trade fair.